NCPG TRAVEL POLICY. I. Objective. Eastern Michigan University TRAVEL PROCEDURES Page 1 TABLE OF CONTENTS I. 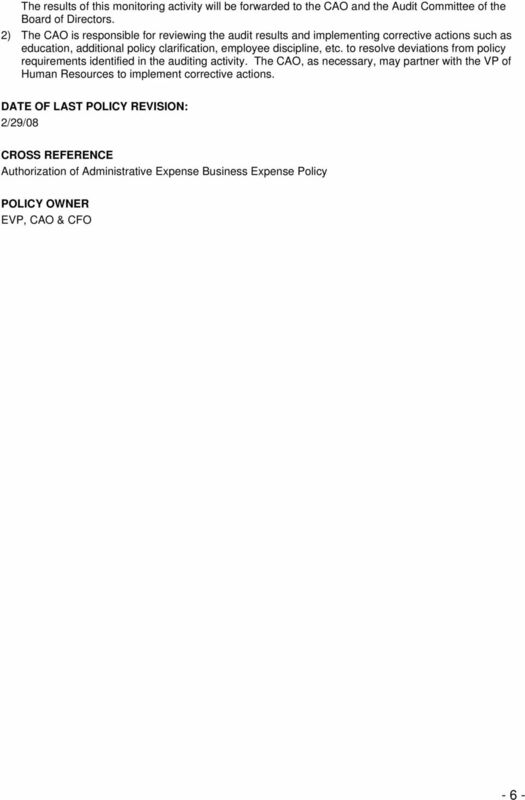 Administration 2 A. Authorization to Travel B. Travel Reimbursements C. Travel Advances D. Sponsored Travel E. Student Travel II. 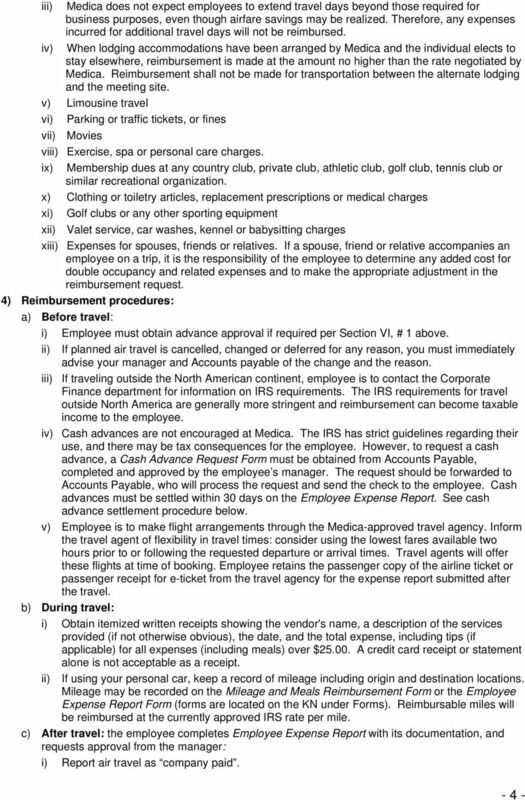 All travelers are to comply with the following travel and business expense reimbursement policies and procedural guidelines. SUBJECT: TRAVEL. 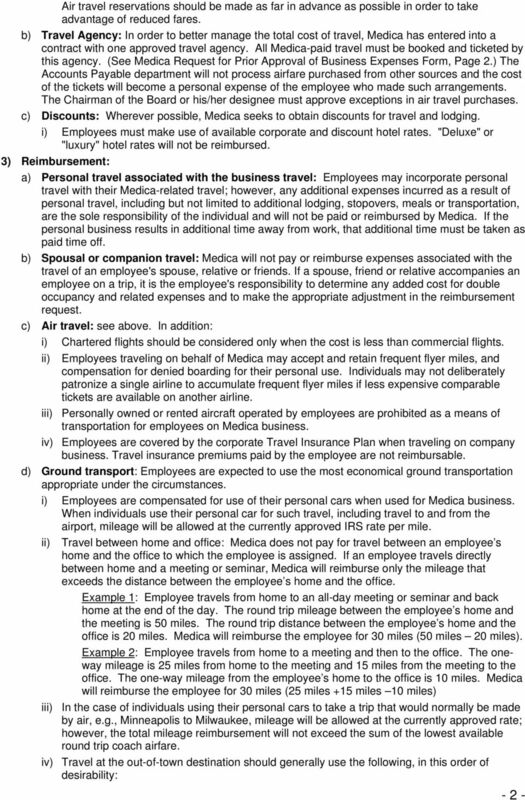 This policy establishes guidelines for business travel arrangements and travel expense reimbursements. 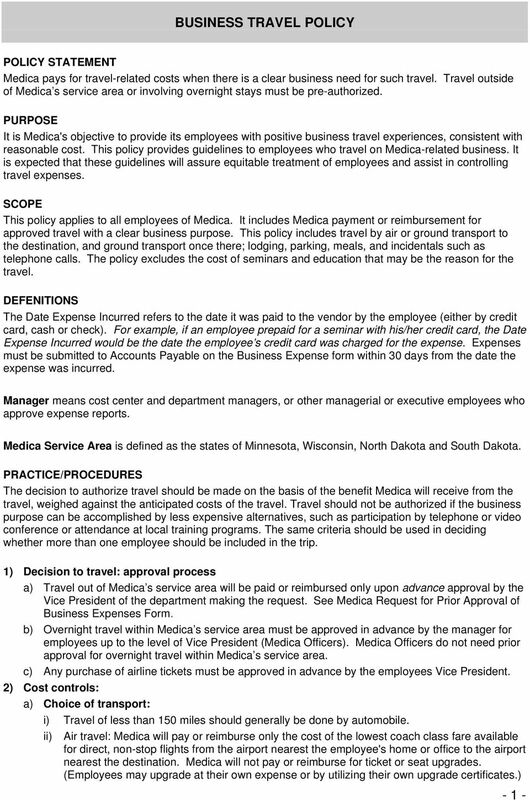 TRAVEL GUIDELINES AND REIMBURSEMENT. 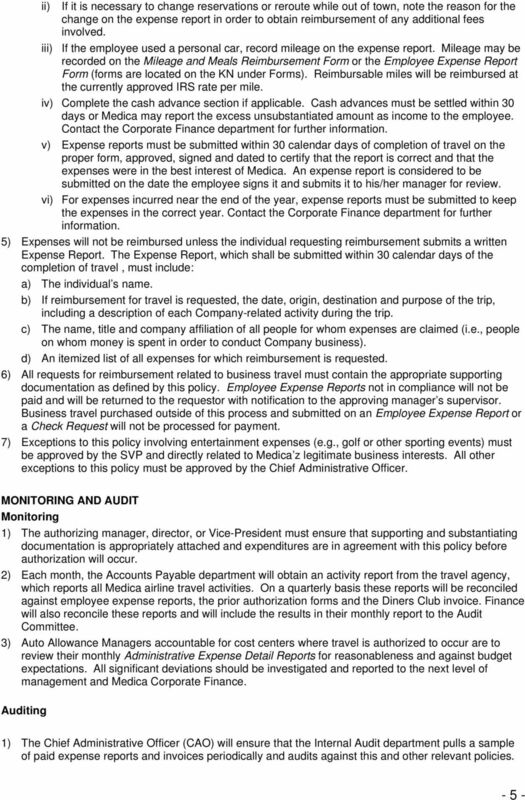 The Institute of Electrical and Electronics Engineers, Inc.
TRAVEL POLICY PURPOSE Travel is one of Particle Measuring Systems largest expense items. This travel policy is intended to aid PMS in managing travel expenses and to bring uniformity to PMS travel practices. 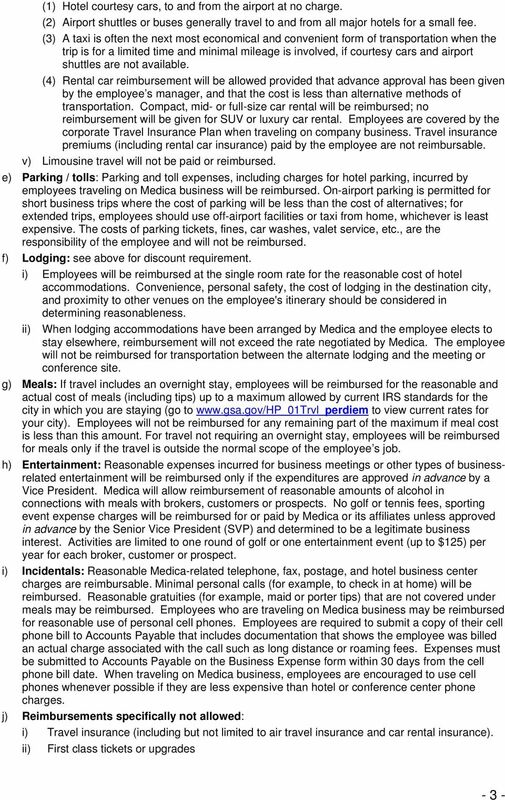 CITY OF LAREDO TRAVEL POLICIES AND PROCEDURES TABLE OF CONTENTS I. Introduction Scope of Policy Responsibility of Traveler Responsibility of Department Directors Responsibility of Finance Department II.